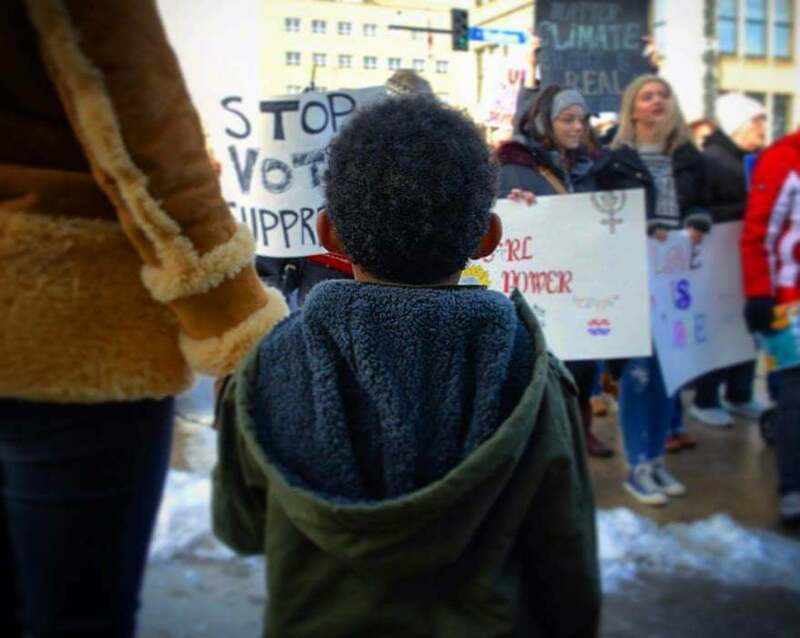 The 2018 Green Bay Women's March was a huge success! With amazing and inspirational speakers, informative and engaging booths, and a great march in downtown Green Bay, our community came together in unity to celebrate our message of Power to the Polls! Together, we celebrated the accomplishments of Women of Color in the Northeast Region and began to take deeper commitments to invest in them! And, we hosted a free lunch to over 250 women, men, children and families! Thank you to all who attended and supported this event. Our work has only just begun! We're hoping to reach our goal of $5,000 by February 28th! What will your donation support? It will go directly to supporting the organizations you heard from and about at the march. And, it will go to supporting other community events to keep the dialogue and action going! Any amount will help - please share, promote, donate, and support. Our children are watching! Be the change! Looking for opportunities to directly support local activism in your community? 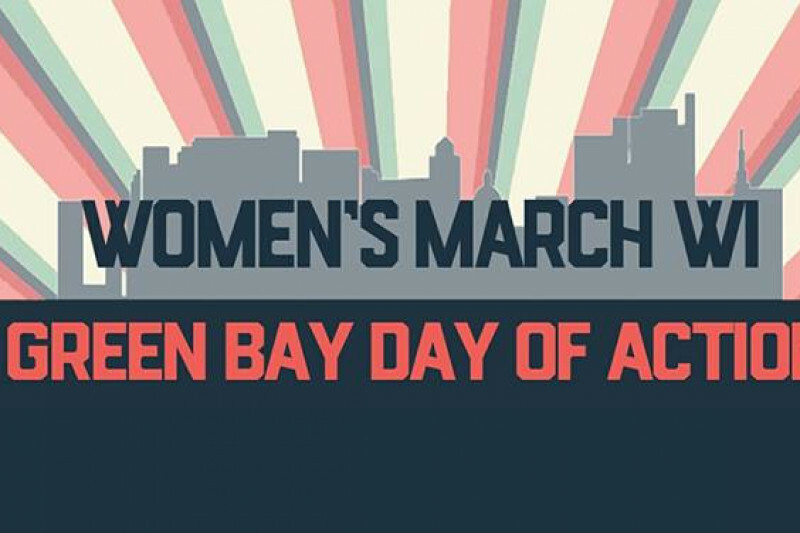 Donate to our Green Bay Day of Action Event! 100% of funds will go directly to supporting this event and the work in our community!